1. Login to your Post Gopher Dashboard and click the product you purchased. 2. 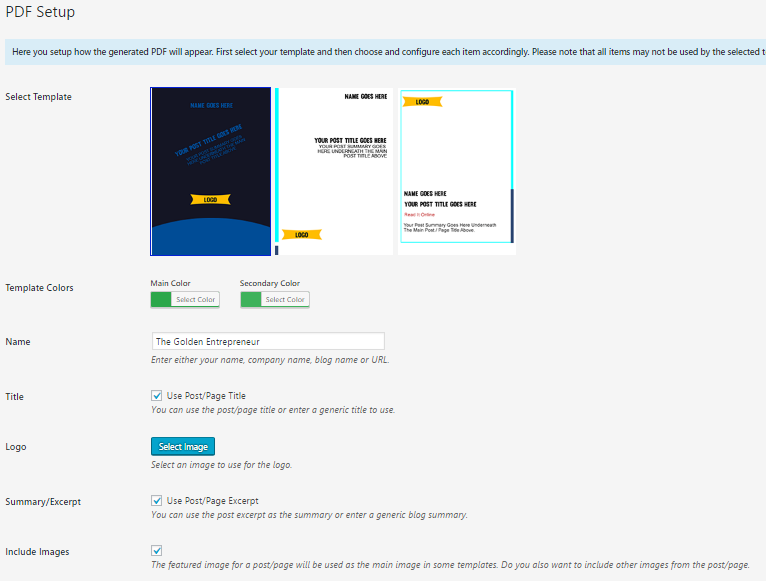 It will open to another page where you can download the plugin, installation help and bonuses. 1. To download, click "access" the Post Gopher Plugin and follow the instructions regarding the license code. 2. Install the plugin in Wordpress. 3. 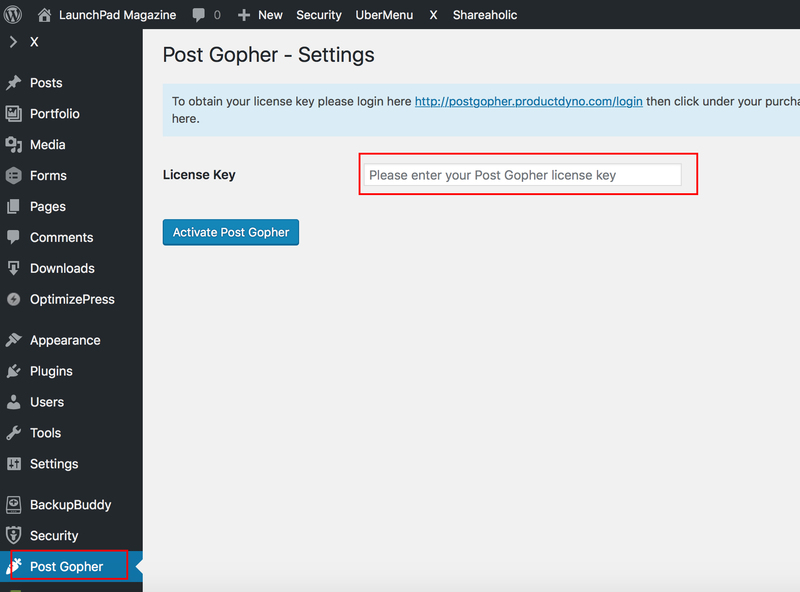 Click Post Gopher from the dashboard and enter the license key. 4. Then make sure the plugin is activated. 3. Button Style - change the text color, background color, border color, etc. 4. Button Placement - you can either place the button on top or bottom and align it left, center or right. 5. Show Button On - choose to show it on all posts and pages or choose posts in selected categories. You can customize the button, change the text, text and background color. 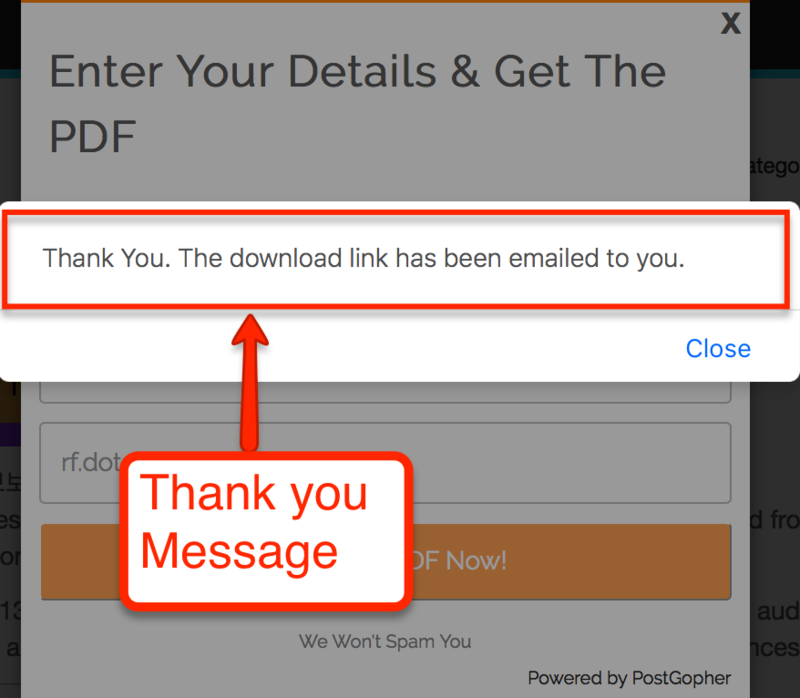 Thank you Message - customize the message your subscribers see after they enter their email address. 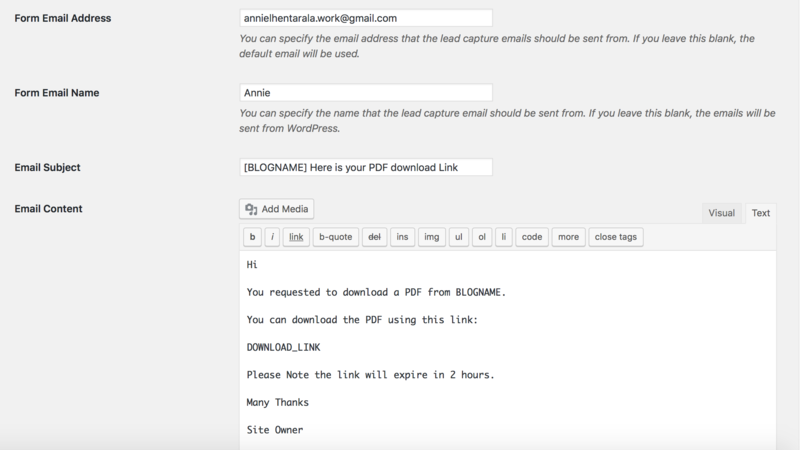 You can enter the email address and name that the lead capture emails should be sent from. 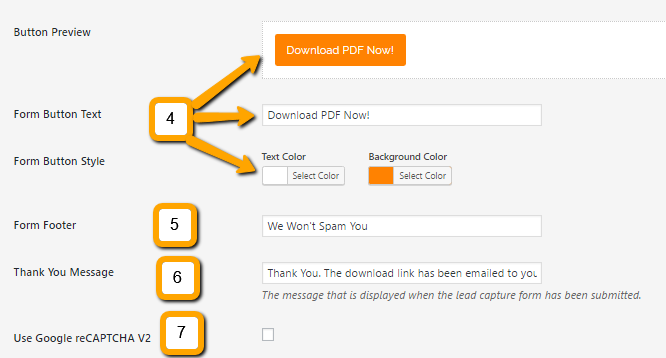 Customize the email subject and email content. NOTE: You can use BLOGNAME, POST_TITLE and DOWNLOAD_LINK and they will be replaced accordingly with their respective values. 1. First, you choose which template you want to use. 2. Template Colors - choose the color scheme you want to use. 3. Name - you can use your name, company name, blog name or URL. 5. Logo - you can select images from media library or upload images. 6. 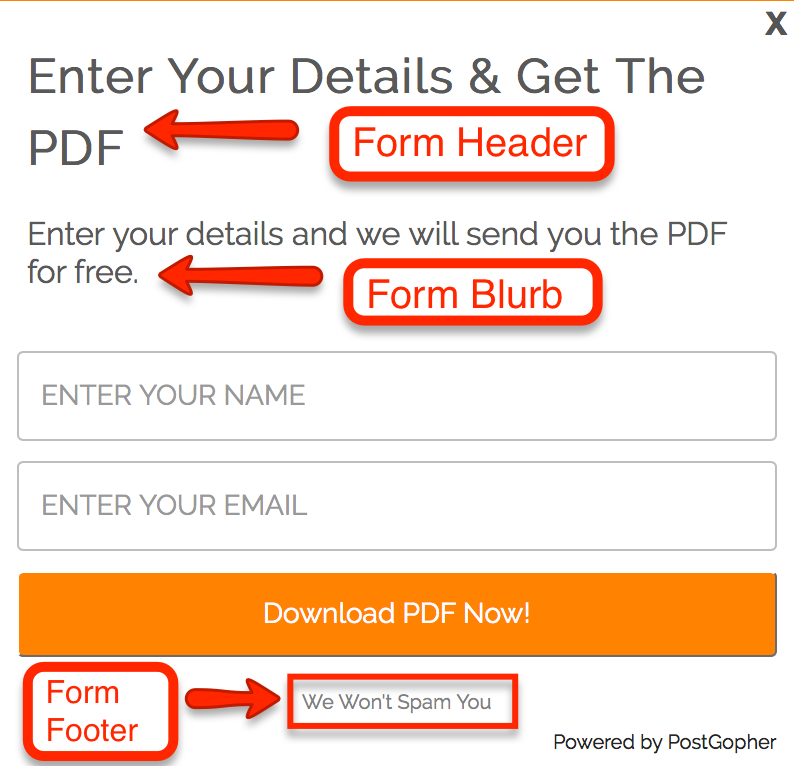 Summary/Excerpt - You can use the post excerpt as the summary or enter a generic blog summary. 2. Include Link To Original Content or Generic URL - you can tick the box if you want to include a link back to the original content. If the box is unchecked you can enter the generic URL. How do I Install the Post Gopher Expansion Pack? Can I can set up multiple lists in Post Gopher?